High efficiency Multiple Function Sand Plant is composition of LSX Screw Sand Washing Machine, XSD Sand Washing Machine and Sand Washing Machine. 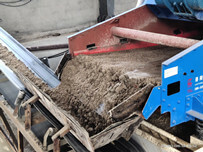 The Sand Washing Plant used in washing sand has low rate of losing sand, high final product output and clean degree, which can bring economic benefits and protect our environment effectively. 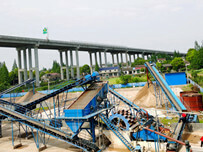 We need to test the Multiple Function Sand Plant before using it. Firstly we need rotate rotor by hands to observe whether the machine is normal or not. High efficiency Multiple Function Sand Plant needs to install protection equipment and start to work according to previous experience in production line. 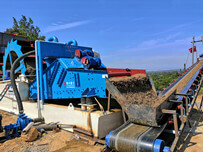 The load test of high Multiple Function Sand Plant need long time about 5-6 hours. Every performance is normal, and then the machine can ne used formally. The size of stone materials must meet the standard within the using range of high efficiency Multiple Function Sand Plant. 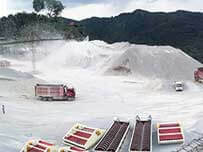 The sealing place of high efficiency Multiple Function Sand Plant can’t have power. 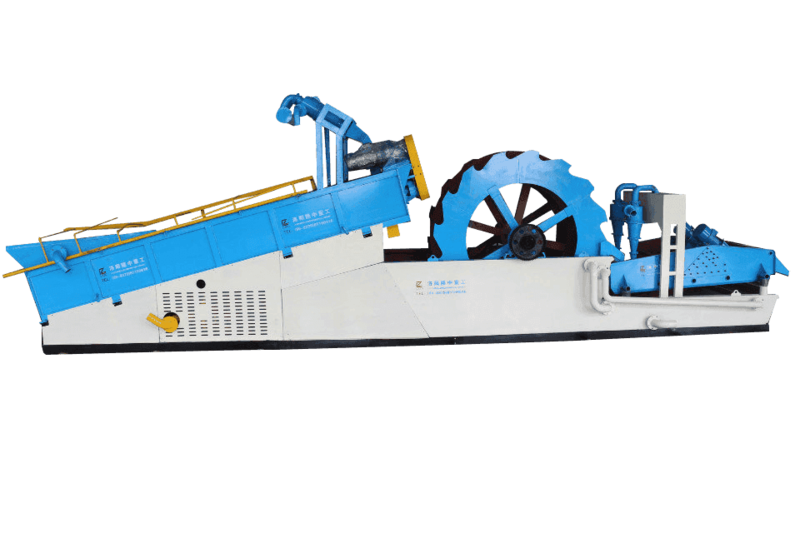 Next：What are features of Screw Sand Washing Machine?